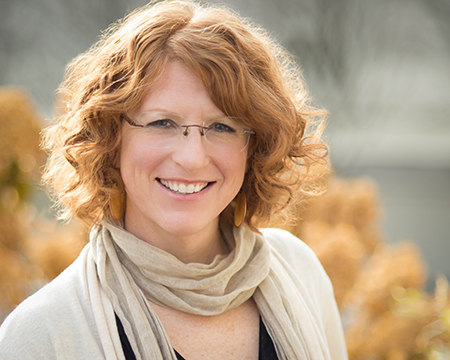 Jessie Riley, owner of Kitanie Books, an independent publishing house, knows what it's like to dream. She also knows what it's like to have an invisible illness. What she didn't know was that these two traits would converge to become one of her life's missions. 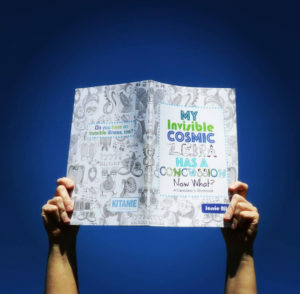 Her recently released, Invisible Cosmic Zebra Collection, is a collection of creative how-to workbooks that focuses on 18 invisible illnesses - using art, humor, and motivation to help those with a newly diagnosed invisible illness navigate those early days and months of confusion and frustration. Aimed for ages tween through young adult (and their parents), these books provide an imaginative starting point to help the reader through their early challenges. Check out their website for more information about these books that are being highlighted in many national publication gift guides! How did you come up with the idea behind your new collection of books? My life has thrown me a lot of medical hurdles that I’ve had to overcome. At some point, you think to yourself, my god, when is this going to be over? When do I get a break? But then you realize, it’s never going to be over, it’s chronic, and you have to figure out a way to get over that seemingly impossible hurdle of accepting that. Since I’ve been through so much, and right now am juggling all of these different invisible illnesses fairly well, I wanted to give back to those who are just starting their journey to give them some hope. That’s what this project is all about for me. These illnesses that we all have aren’t really “who we are.” Our illnesses don’t have to take over our life and our identity as long as we keep sight of our dreams, our goals, and keep moving forward towards those things that make us happy. What invisible illnesses are covered in the new collection? There are currently 18 workbooks available for 18 different invisible illnesses (allergies, celiac disease, chronic fatigue syndrome, concussion, Crohn’s disease, diabetes, Ehlers Danlos syndrome, fibromyalgia, Hashimoto’s disease, lupus, Lyme disease, migraines, multiple sclerosis, POTS, PTSD, rheumatoid arthritis, Sjogren's syndrome and vestibular disorder) as well as a companion coloring book for all of them. How can people get these books? They are available for purchase on invisibleillnessbooks.com, Amazon, or Barnes and Noble. What did you like to do growing up? I grew up speedskating with the Saratoga Winter Club. We traveled all over the world for competitions. I tried out for 3 Olympic teams in short track speedskating and came 12th each time. When I originally moved back to Saratoga in 2001, I was deathly sick with undiagnosed Celiac disease and couldn’t work. But I had always wanted to be an artist, so I started to volunteer with the Saratoga Mentoring Program (which used to be very arts based) as a way to get back into the arts. While there, I created a book project for the endangered Karner Blue butterfly that was illustrated by the children in the program. It was such a fun project for everyone involved, so I decided I wanted to do that full time and have been working on making that happen ever since! I have a BA from Middlebury College in English and Film (Screenwriting) and a graduate certificate in graphic design from New York University. But I also studied at lot at various other schools learning about art therapy, dreaming, and counseling. I love doing the actual creating — taking my dreams and manifesting them into book form. Nothing in the whole wide world feels better than expressing your purpose in life. What is one thing about Kitanie that most people would not know? My business is 100% just me. I do everything: writing, design, marketing, building websites, sales, managing metadata, social media, campaigns. Every last little thing. I love “forest bathing” – spending time in nature with my camera looking for art. It motivates me to get outside everyday, get lots of fresh air, and it inspires my imagination. I can see myself doing this full time one day, traveling all over looking for art. It’s a lifestyle and a way of life. Any advice for people diagnosed with an invisible illness? Hang in there. It gets better. Never look back to your old life because there’s no going back to it. Instead, look forward to what’s ahead, what you can do, and evolve your life into something new. Think of life like the creative process, ever evolving, changing and just try to go with the flow of what’s presented to you next. It’s an experience that will enrich your life in ways you might not have ever thought it could. It’s not all doom and gloom because nobody lives forever. I think of it actually like a gift to help you never ever take anything for granted. It allows you to love life and the people you meet that much more, which is a beautiful thing. There’s no room for pettiness or small stuff. There’s only room for love all the time because you’re suddenly just so happy that you’re alive and get to experience life some more so it all seems so beautiful. Sometimes blessings are disguised as hardship or pain but once you go through the pain, there’s a beautiful place on the other side, so just keep moving forward. Something good is ahead. Any advice for small business owners (and/or writers) starting out? Plan for the long haul, but celebrate each small victory. Failure is almost certain so when it happens, just keep moving forward and evolving. Something else will come along down the line if you don’t give up. 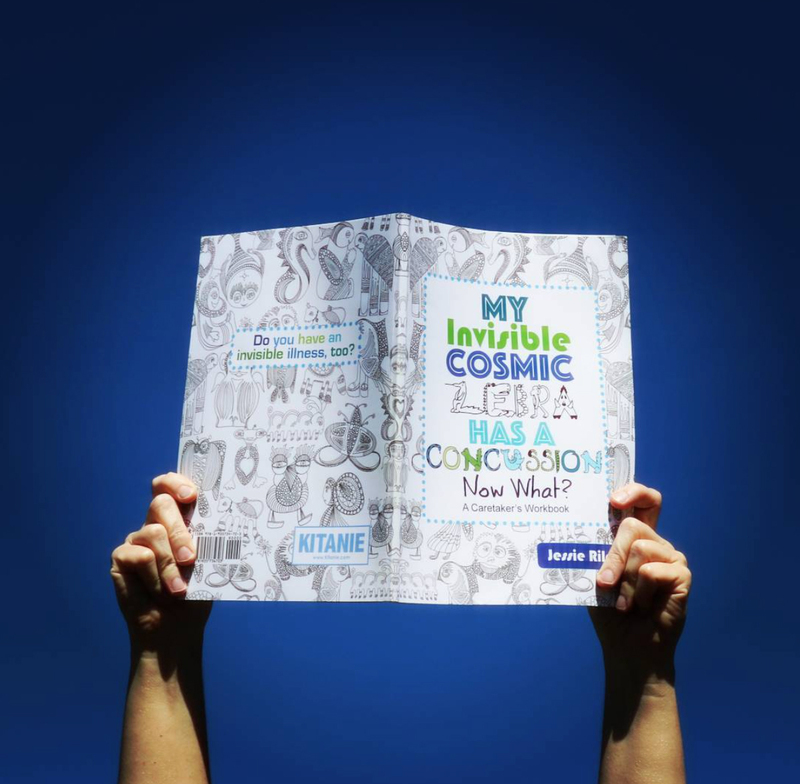 Learn more about the Invisible Cosmic Zebra Collection at invisibleillnessbooks.com. Photos Copyright (c) Mark Morand & Jessie Riley. All rights reserved. Photos are not to be used without prior permission and license.